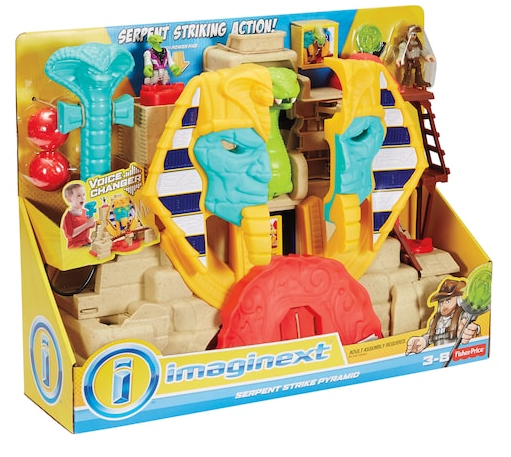 Kohls has the Fisher-Price Imaginext Serpent Strike Pyramid on sale for just $14.99 (was $49.99). 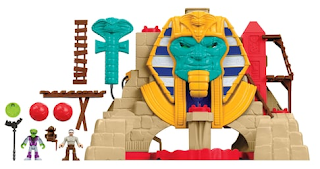 Plus, if you’re a Kohl’s Cardholder, you can get free shipping when you use promo code DECFREEMVC at checkout! 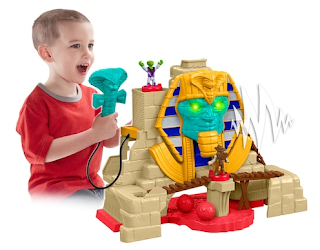 With this Fisher-Price Imaginext Serpent Strike Pyramid, kids can explore all the hidden corners of this pyramid with the treasure hunter—but beware, the Serpent King has a few tricks up his sleeve to keep his treasures safe.